If you own a website and want to rank your website on google. The best solution is to optimize website on search engine. The more organic traffic your website will generate the more it will increase your ranking. Keywords plays very crucial role and can be the best strategy to optimize your website or content however it seems to be a difficult task to choose the right keyword. Keyword basically represents what topic you are writing about and what kind of audience your content is targeting to. Keyword plays a role of bridge between your content and the right audience. 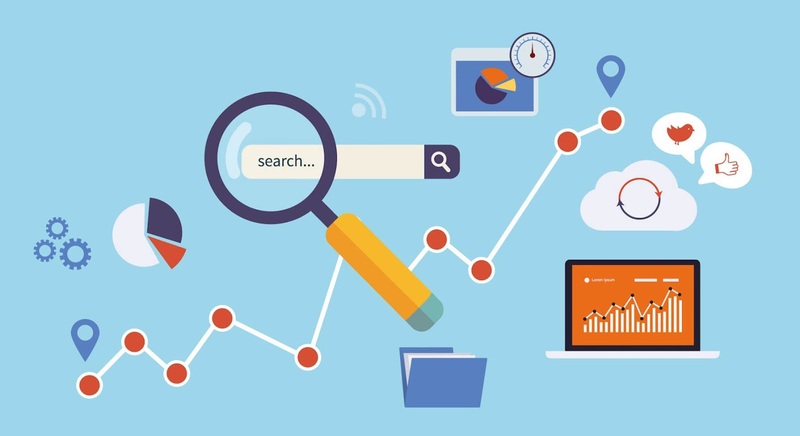 The term that people enter in search engines to search for a content are Keywords and Keyword research is the practice of analyzing these words. So, the question is why we need these Keyword research. Search engines uses keyword as one of the very important factor to decide ranking of your website. If you have specified keywords it will help search engines to identify what your content is all about. Keyword research is the way to get into the head of your target audience. When you have an idea what kind of content your audience are looking for you can deliver the content to them. Another important factor is competing with your competitors. Research of keywords your competitors are using to target their audience can actually help you step in their strategy and understand their business. This can help you rebuild or refine your content. Head keywords which has high search index and are just one or two words long. Body keywords with moderate search index and two to third words long. Tail keywords with low search index and are basically four or more words long. 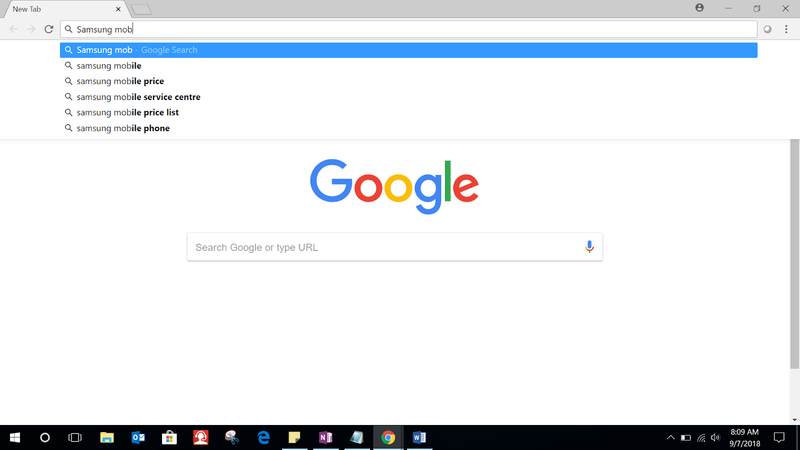 If you want to search for television and you type “Television” on Google, you will get thousands of search results However if you search for “Samsung Television” you will get fewer results like in the count of hundreds may be. To be more specific if you type in “Samsung television top model” you will get the results of top model only. Semantic keywords are basically to identify the context of your content. Let’s say you search for Samsung so, the results will include everything that includes Samsung could be cell phone, Television or anything else. Here comes the LSI, Latent Semantic Indexing. This algorithm would provide relevant results to your keyword. While typing anything in search engine there are autocomplete suggestions when you type a word or keyword. These are the Semantic keywords. Semantic keywords are very effective and is worth investing time. Your page title should include keyword. Your meta description should contain keyword. Link of your page should also contain keyword. If possible including keywords in headings and subheadings provide good results. Using too many keywords is not what you need but one with the quality. Keep a main keyword and research for semantic keywords. Using keywords shouldn’t affect the readability of your content because that will hamper viewer’s experience with your website and they won’t like coming back.